corporate entertainment | Let us entertain you! The Sydney Gay and Lesbian Mardi Gras is one of Australia’s biggest tourist draw-cards, with the parade and dance party attracting many international and domestic tourists. It is New South Wales’ second-largest annual event in terms of economic impact, generating an annual income of about A$30 million for the state. The Sydney Gay and Lesbian Mardi Gras is the ideal marketing vehicle for your company to show its support for the Gay and Lesbian community, in turn benefiting from the purchasing power of gay Aussies and the Pink Dollar. 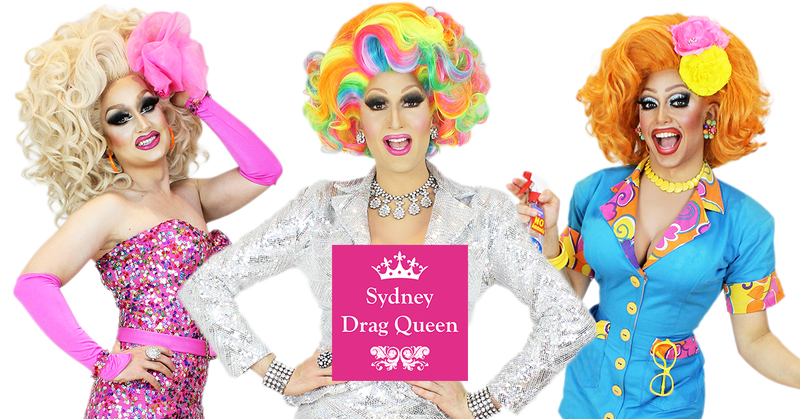 Here at Sydney Drag Queen, we provide our corporate clients with direct access to one of the most effective Pink Dollar marketing tools, drag queens! The drag talent represented by our agency, are highly regarded as some of the best in the world. They can draw a crowd, stop traffic and make headlines in the media. We’ll work with your marketing team to develop and deliver a strategy that will attract the attention of the Gay and Lesbian market; ensuring your brand is front of mind when Gay and Lesbian customers are making purchasing decisions. 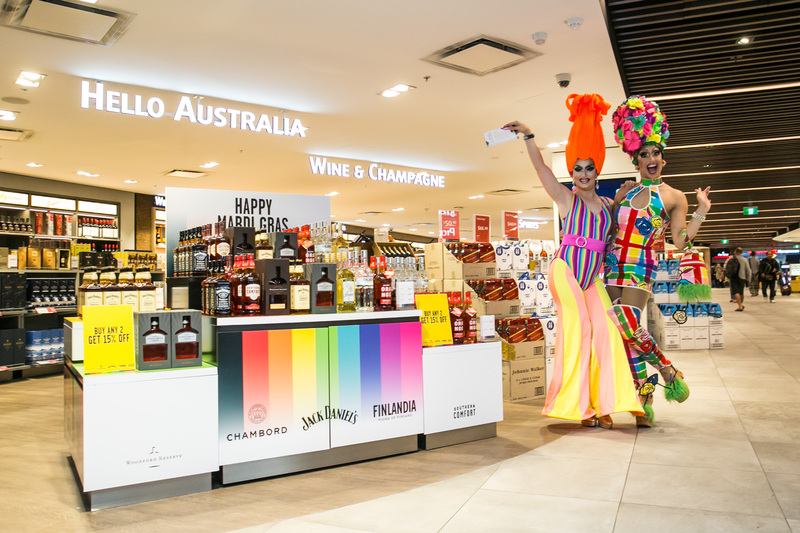 We have partnered with the likes of Brown-Forman, David Jones, Facebook, Heinemann, St George Bank, Sydney Airport and World Square to activate their promotions for the Sydney Gay and Lesbian Mardi Gras, helping them achieve great success. 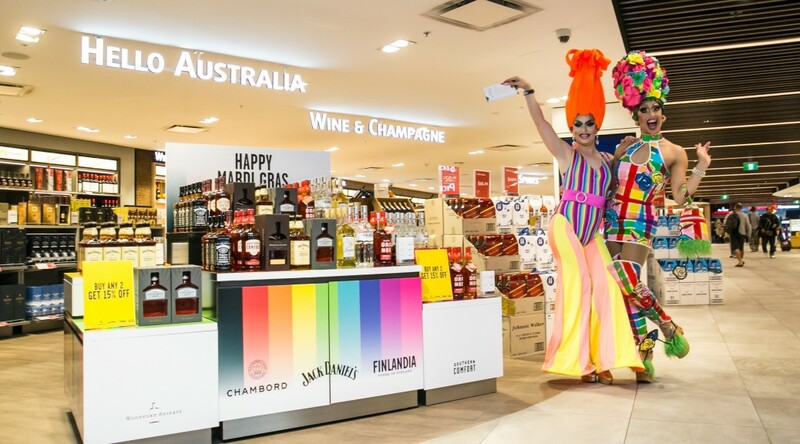 Sydney Drag Queen the agency is the right choice to make your Sydney Gay and Lesbian Mardi Gras promotion memorable and engaging. We’ll help you develop a buzz and have your target market talking about your involvement and support for months to come!